2 bedrooms and 3 bedrooms. Usable area start from 36 square meters. 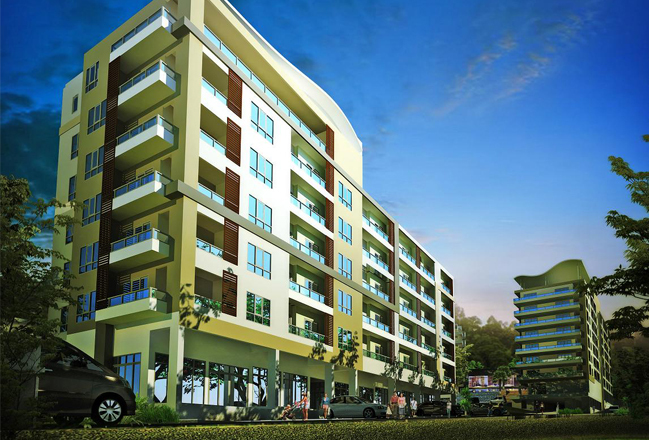 Prices start at 1.45 M. with facility such as swimming pool, fitness, restaurant, free internet access, free cable TV, elevators and landscaped garden areas. 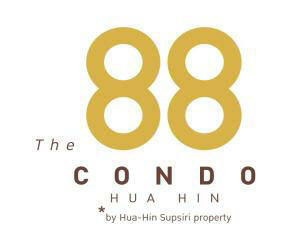 Condo 88 in Hua Hin is conveniently located on Soi 88 and easy access to the beach, town centre and Khao Hin Lek Fai. 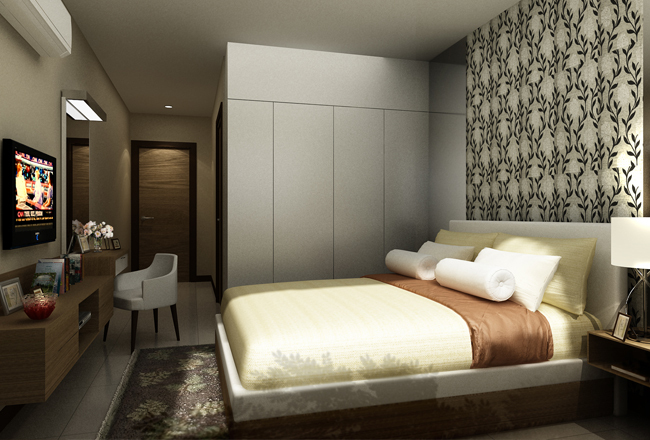 The location makes a good investment opportunity since holiday and long term visitors will find it convenient. To get more information and completion schedule feel free to Contact Us!